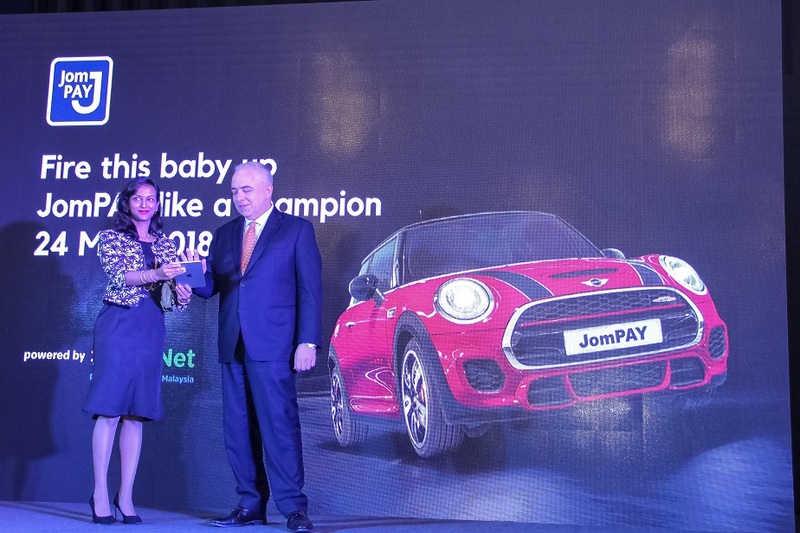 The Fire This Baby Up, JomPAY Like a Champion and Win campaign by JomPAY offers RM 1.7 million in prizes including two limited edition Mini John Cooper Works cars. The contest will run until 30 September 2018. Anyone can participate in the contest by just saving JomPAY billers as favourites in the Internet Banking of any of the 40 participating banks in Malaysia and subsequently making JomPAY payments using the favourites. The Grand Prize winners of the two limited edition Mini John Cooper Works cars, will be announced in July and October 2018 respectively. 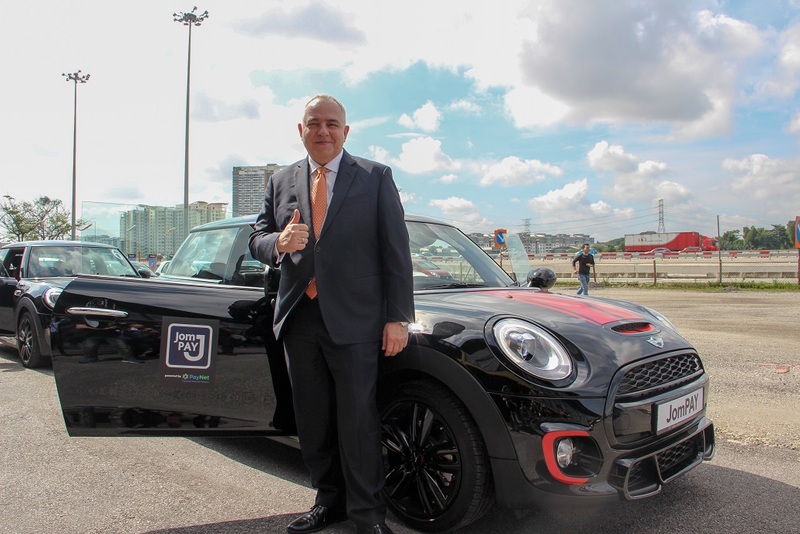 There are also monthly and weekly cash rebates and prizes from participating banks collectively worth RM1,100,000 to be won. 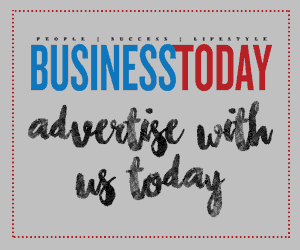 JomPAY is Malaysia’s largest online bill payment service by number of billers, with 3,296 billers, encompassing all telcos, electric utilities, pay TV services, water utility providers in 11 states, 112 local councils, educational institutions, insurers, stockbrokers, e-commerce merchants, SMEs and many other businesses. JomPAY is operated by Payments Network Malaysia (PayNet) Sdn Bhd.